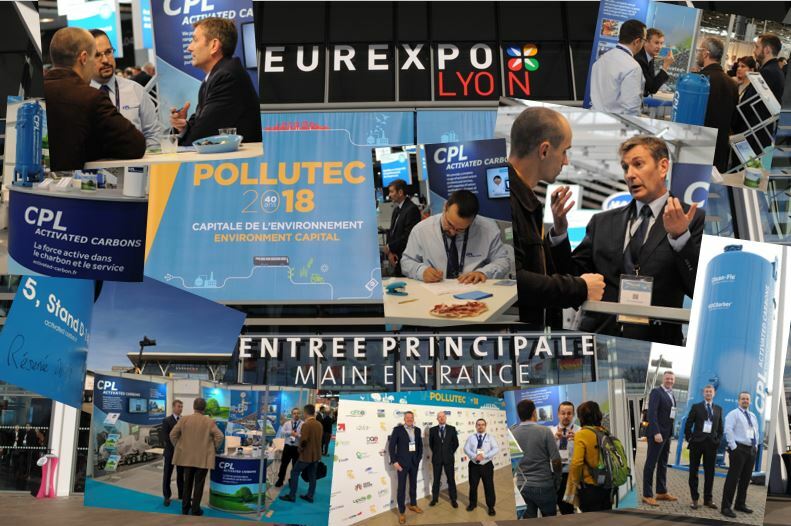 Pollutec 2018 – A Great Success! The CPL Activated Carbons team would like to thank all of the visitors to our stand at Pollutec 2018 in Lyon last week. Our first Pollutec experience was a great success, generating many enquiries for our products and services, including our Clean-Flo® mobile carbon filters and spent carbon reactivation capability. We look forward to working closely with you in the weeks and months ahead.